"We Do Just About Anything"
Looking to make your house the home of your dreams? J-D Custom Cabinets will make your dreams come true! Our pride is in the quality workmanship from the design to the final detail. Everything is "American Made" to fit your needs and budget. Ask about seeing your new kitchen in 3-D! 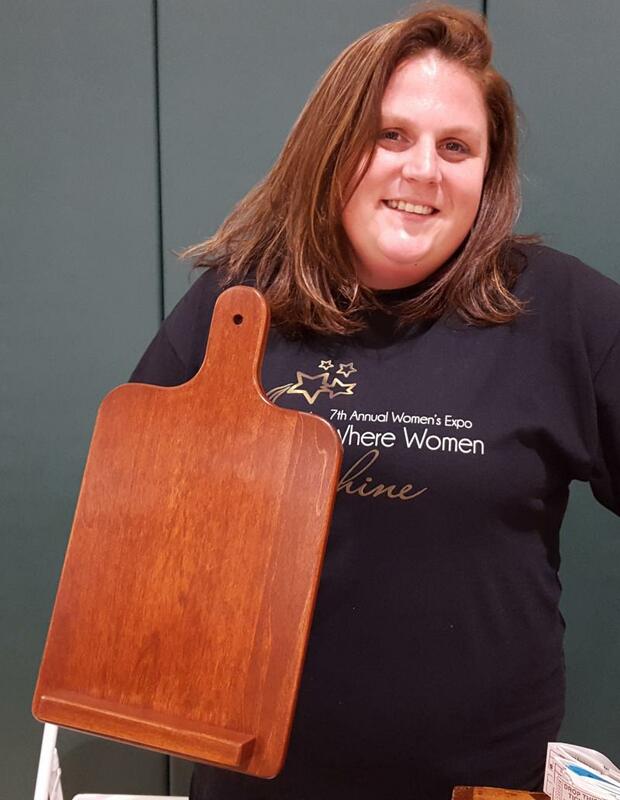 Congratulations to Mary Montroy, Jennifer VanIngen and Marilynn Mayer who won JD Custom Cabinet raffle items at the 7th Annual UPBPW Women's Expo! 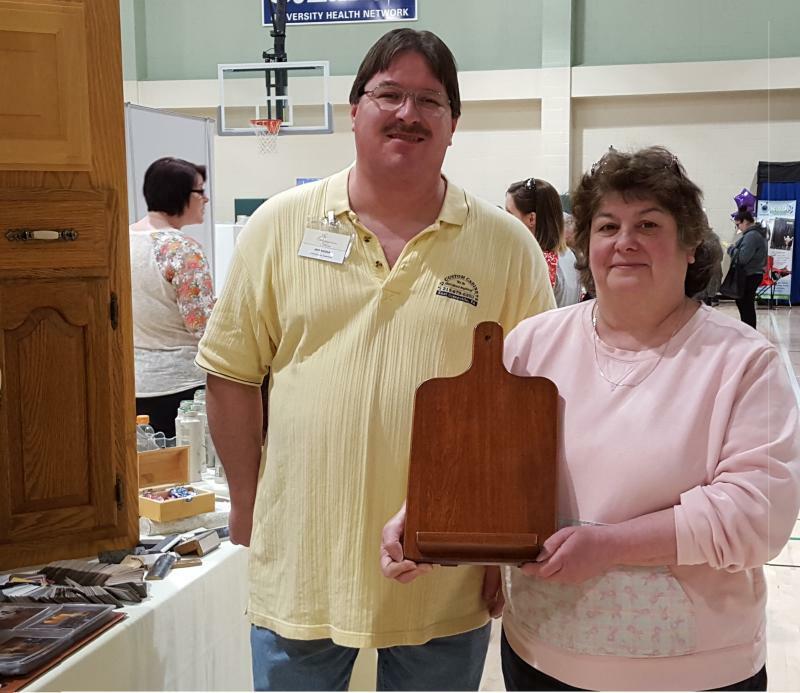 Also congrats to Margie Rodenberger, Joanne Hersh, Diane L. Lewis and Alice Hager for winning the raffle items made by JD Custom Cabinets at the 6th Annual UPBPW Women's Expo!! Our phone numbers have not changed! No time to stop by? We are now a supplier for Ecoprem Thermally Modified wood products. This is an ideal product for all your outdoor projects with a 30 year warranty against rot and decay. ~Please contact us anytime! We look forward to hearing from you. Copyright 2010 J-D Custom Cabinets. All rights reserved.